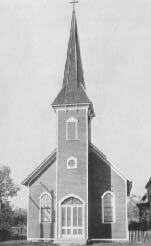 On May 26, 1907 the first Catholic parish was founded in the Village of LaSalle, it was part of the City of Niagara Falls. The LaSalle name was foundational for the new faith community. 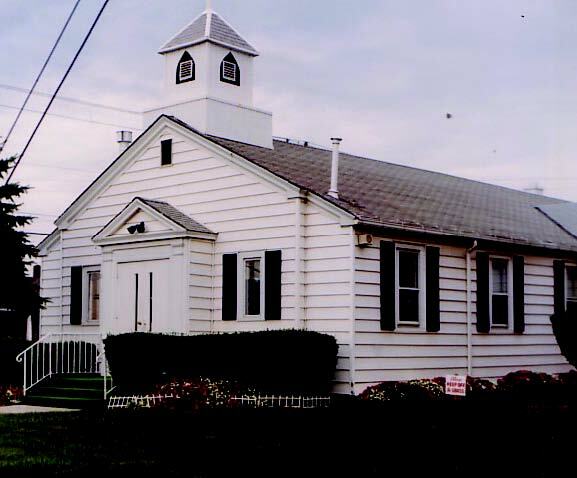 The parish was tied to the history of LaSalle, the explorer. Therefore it was named for St. John Baptist de LaSalle, a 17th century French priest and educator who founded the Order of Christian Brothers. He was canonized in 1900. The first pastor of St. John's was a native Frenchman from Alsace, France, Father Zurcher. St. John de LaSalle Parish and St. Charles Borromeo Parish are two streams in the same river. Two Catholic parishes witnessing to the love of Christ in the LaSalle area of Niagara Falls, New York. Always flowing in the same direction, sometimes touching, sometimes diverging, and ultimately merging. That is the story of the "new" St. John de LaSalle Parish. 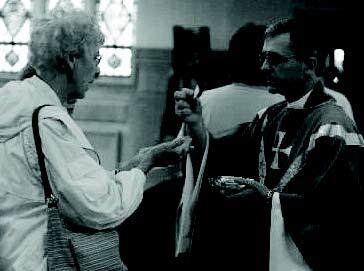 On July 1, 2008, St. John’s and St. Charles became one. The merger was not one of choice, nor was it one of convenience. It resulted from the Journey in Faith and Grace, a planning process through which the Diocese of Buffalo whittled 275 parishes down to 198 worship sites across the eight counties of Western New York. A decline in population, a shortage of priests and a drop in weekend Mass attendance led the Diocese to make major changes to the structure of its parishes. Throughout the Diocese, proud faith communities took halting steps toward reluctant marriages. So it was in LaSalle. 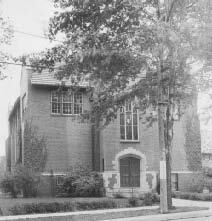 However, St. Charles and St. John's held some heritage in common, which formed a foundation for the newly merged community. This story traces the foundation and growth of St. John de LaSalle and St. Charles Borromeo Parishes, as well as the merger that drew the two parishes together. It is a story of faith, perseverance and sacrifice-a story written through the grace and goodness of God. By 1943, LaSalle had grown immensely, and the Most Rev. John Duffy, bishop of Buffalo, saw the need to expand the Church’s presence there. Bishop Duffy appointed the Rev. John Carey on September 23, 1943, for that purpose. While St. John de LaSalle Parish began in a private home, St. Charles Borromeo Parish had its genesis in a restaurant. As was often the case in those days, the formation of the parish preceded the construction of the church. Father Stewart M. Lindsay, OSFS appointed Ralph Meranto as transition co-chairperson representing St. Charles. Father Lynn Shumway appointed Jeff Paterson, who had worked as a pastoral musician for both parishes, as co-chairperson representing St. John’s. The pastors and co-chairpersons agreed on a transition team structure consisting of six committees, each with co-chairpersons representing the two parishes. The committees included liturgy and worship; social life; religious education and youth ministry; finance and properties; outreach and evangelization; and communication. The process began formally on October 24, 2007 when the transition team held a general meeting at St. Charles to explain the committee structure and set a timeline for the process. Committees were asked to begin meeting in January and to finish their work by late April. Paterson and Meranto compiled the committees' recommendations into a detailed document to guide the pastor and parish leaders in building the new parish community. 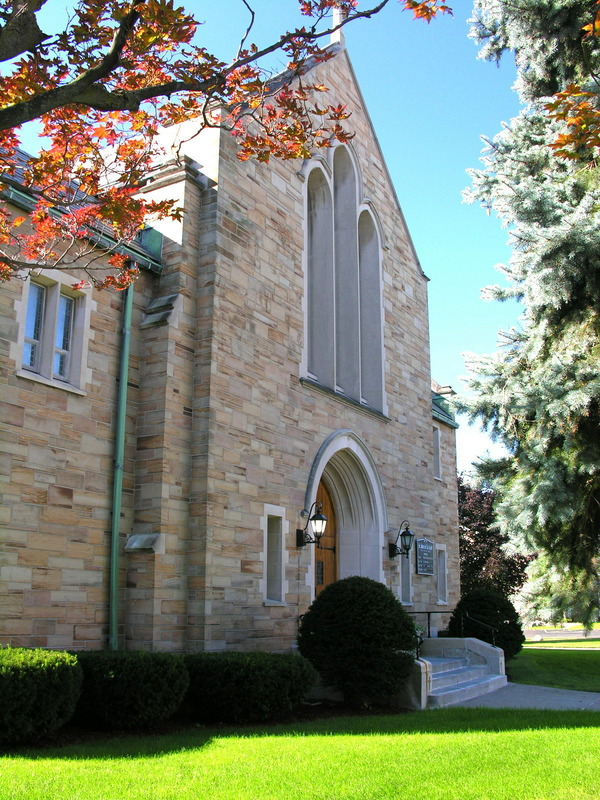 The Diocese of Buffalo cited the document as one of the most detailed transition reports to emerge from the Journey in Faith and Grace; the transition process and report were profiled in the diocesan newspaper, and the report was posted on the diocesan website as an example for other parishes in the Diocese. As time went on, some St. Charles parishioners encouraged adoption of a new name. After a parish survey and much discussion, the transition team decided – albeit not unanimously – to stay with the names of St. John de LaSalle Parish and St. Charles Borromeo Center and Chapel. In the spring, Bishop Kmiec announced that the Rev. Slawomir Siok, SAC, a Pallottine priest, would become the first pastor of the “new” St. John de LaSalle Parish as of July 1. Father Slawek, as he became known to parishioners, was born in 1963 in Myszyniec, Poland. Ordained on May 5, 1990, arriving in the Diocese of Buffalo in 1992 and serving six years as parochial vicar at St. Peter Parish in Lewiston. After ministering for five years at a Brooklyn parish, he returned to the Diocese in 2003, serving as pastor of Holy Trinity and St. Stanislaus Kostka Parishes in Niagara Falls. He remained in that assignment until March 8, 2008, when his two parishes merged with Our Lady of Lebanon, Our Lady of the Rosary and St. George Parishes to form the new Divine Mercy Parish. As Father Slawek moved in at St. John’s just before July 1, some furnishings were moved out of St. Charles. Staff, volunteers and movers transferred some of the statues and furniture, the altar and ambo, and the digital piano from St. Charles to St. John’s. These items were melded into the environment at St. John de LaSalle to create a level of familiarity and comfort for St. Charles parishioners. As of this writing, the two streams of St. John de LaSalle and St. Charles Borromeo have begun to flow together as one river. The new parish is growing and regularly welcoming new families. The first Catholic Charities Appeal exceeded its goal. Mass attendance and parish collections are strong. Father Slawek is working with parishioners to establish new ministries and programs. Both St. John de LaSalle Parish and St. Charles Borromeo Parishes have a strong tradition of lay leadership. Countless parishioners have devoted themselves to the service of the Church, in cooperation with ordained parish leaders. Our merged parish has been very fortunate to have many hard working members in our parish organizations. Boy Scouts, Bingo, St. Martha's Bereavement Servers, Carnival, Community Care, Altar Rosary Society, Knights of Columbus. We hope and pray that we will have a very long future together at St. John de LaSalle Parish. St. John de LaSalle 8477 Buffalo Ave.